JSM Infotech is a trustworthy Lucknow based Windows hosting provider company, we provide world class windows hosting services that are totally secure, extremely reliable, completely scalable, besides being cheap and affordable. Windows 2008 provides powerful performance for your website providing complete support for all popular Microsoft applications including MS Access, SQL 2000, Active Server Pages and much more. 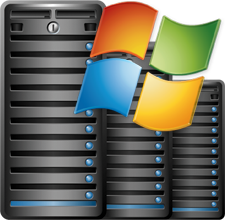 Windows Hosting is basically carried out on servers that use Windows operating system. 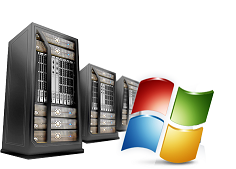 Though there are several reasons to pick a Windows Hosting plan, the major of them is its compatibility. Users who are looking to use precise applications, such as Microsoft`s Active Server Pages (asp), or build a website with Microsoft FrontPage, are generally recommended to choose Windows Hosting plans.